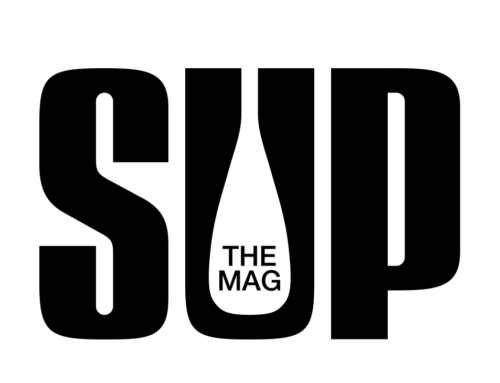 Welcome our newest SUPIA Members! 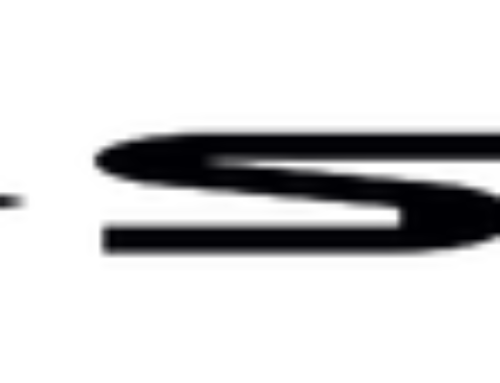 Welcome our newest Members to SUPIA! 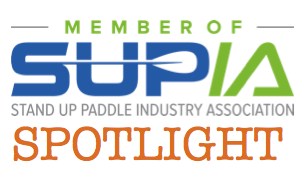 Here is a highlight on each company and a spotlight on what they do in the SUP Industry! We are happy to have them a part of the Association. BOTE San Diego is a Paddle Board Shop in San Diego, CA. 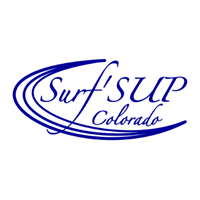 We offer Paddle Boards, Paddle Board Accessories, Sporting Goods and more. In 2011, we opened Washington County, Utah’s first dedicated paddle operation.That’s just what you do when you constantly invite your friends to paddle and there are no available rental shops in the area. Especially in the desert! In 2014, Quail Creek State Park became available for us to establish operations at the water’s edge. We have grown and expanded from that point, thanks to our customers’ support and the cooperation and support of the state parks. 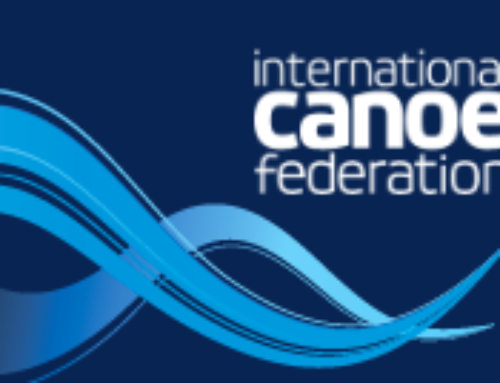 We are WPA and PaddleFit certified coaches, and our goal is to help people have the best experience that they can on the water. Part of that is accomplished through having good equipment, and another part is accomplished with good instruction. We have a great team of instructors, staff, and volunteers that help to make everyday rentals, sales, and events a success for you. 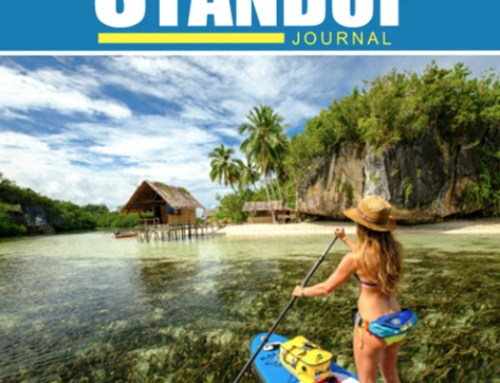 Stand Up Paddle Instructor Insurance Program!